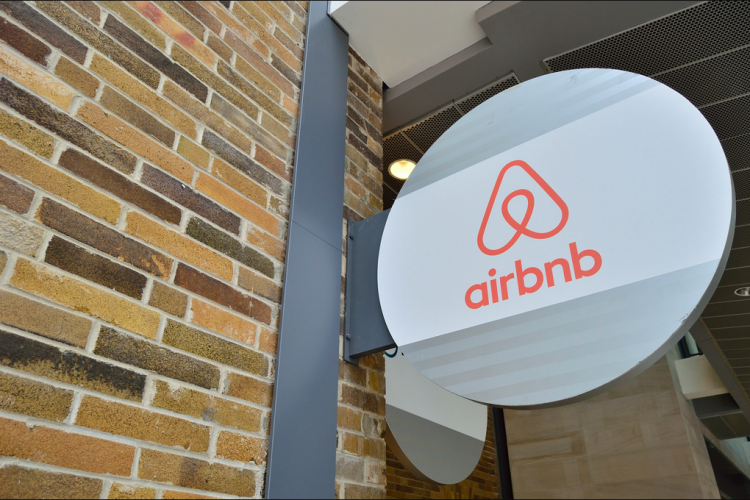 Aiming at the higher-end customers, Airbnb has introduced Airbnb Plus and Beyond by Airbnb with homes that are verified for both quality and comfort with higher end facilities. The company is also planning to add new components while searching for properties so that the user can search properties easily. They will also create a faux hotel system, where you can experience the luxury without staying in a real hotel.